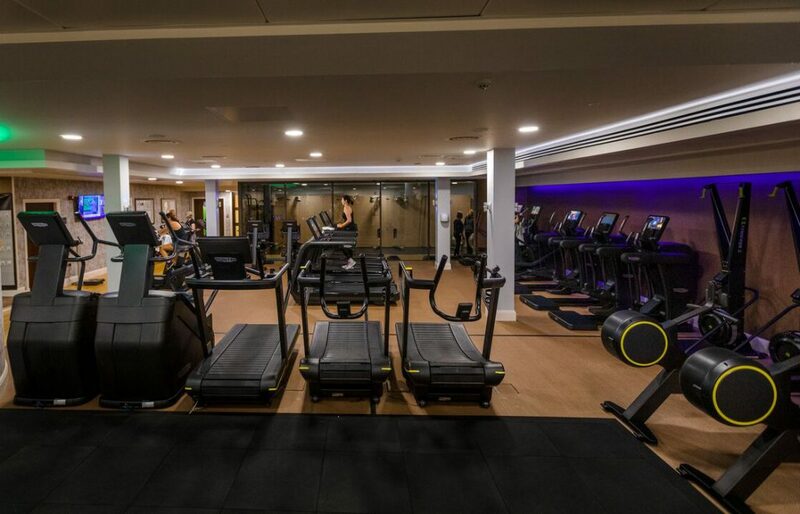 DARLINGTON five star resort Rockliffe Hall has unveiled a £200,000 new year makeover of its gym. 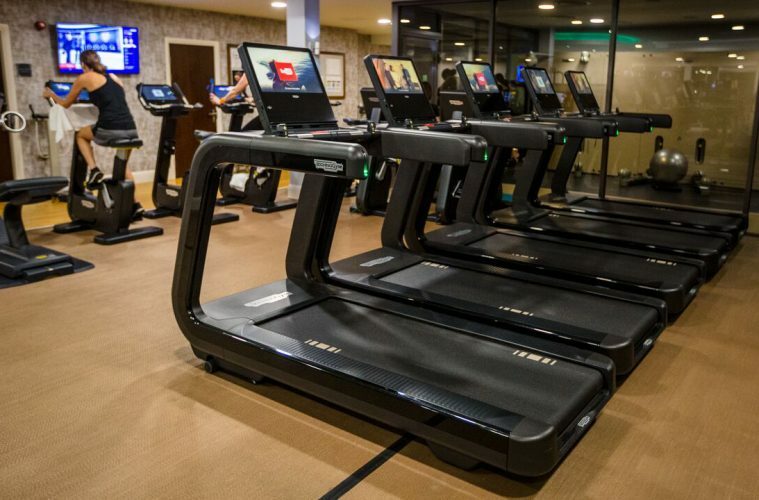 Hotel chiefs have brought the gym right up to date with the latest cardio resistance and functional training kit from Technogym, official supplier to the Olympic and Paralympic Games for the last two decades. 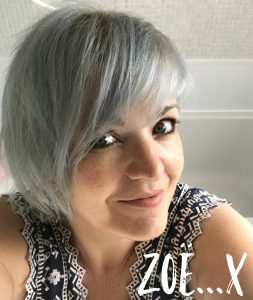 The gym is one of just two in the UK to currently offer this latest equipment and has also been completely redecorated to finish off its fresh new look. The new-look gym also includes a larger free-weight and functional area, while retaining the Kinesis Wall and MyWellness software. There is also a new timetable including gym floor-based high intensity group training sessions, utilising the new Skill Line equipment. “They’re recognised as a premium brand in the world of fitness, and are focused on finding high quality, innovative and engaging solutions to help people achieve wellness, which exactly what we strive to do here at Rockliffe Hall. For more information call 01325 729999 or visit the Rockliffe Hall website.